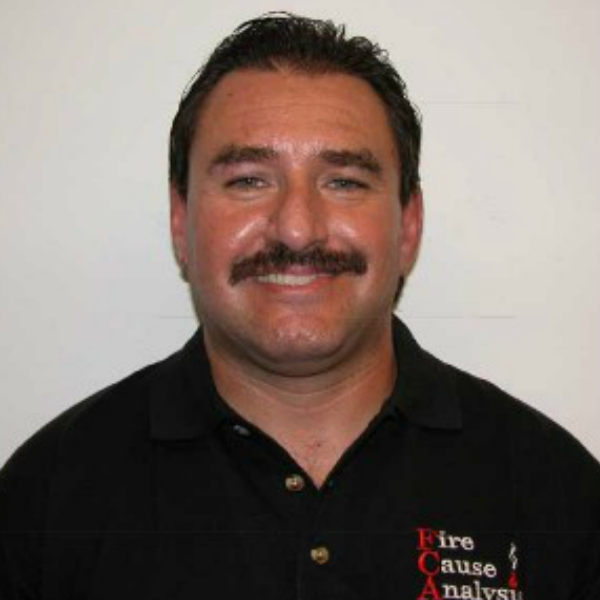 Jon Spezzacatena is a certified fire investigator at Fire Cause Analysis’ Arizona division and the fire captain of Ak-Chin Fire Department in Arizona. With his public sector experience, he provides a well-rounded perspective in determining the origin and cause of fires and explosions in his investigations. In his work as fire captain, Jon oversees day-to-day operations of fire crews on emergency responses and daily activities. He has previous experience working as a battalion chief, public information officer, fire marshal, and training captain. Jon currently works and conducts investigations in Arizona.